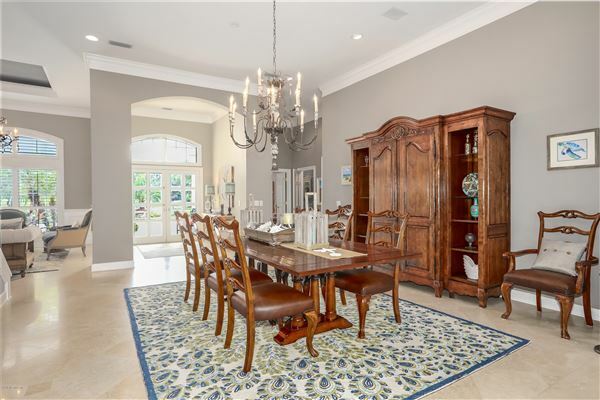 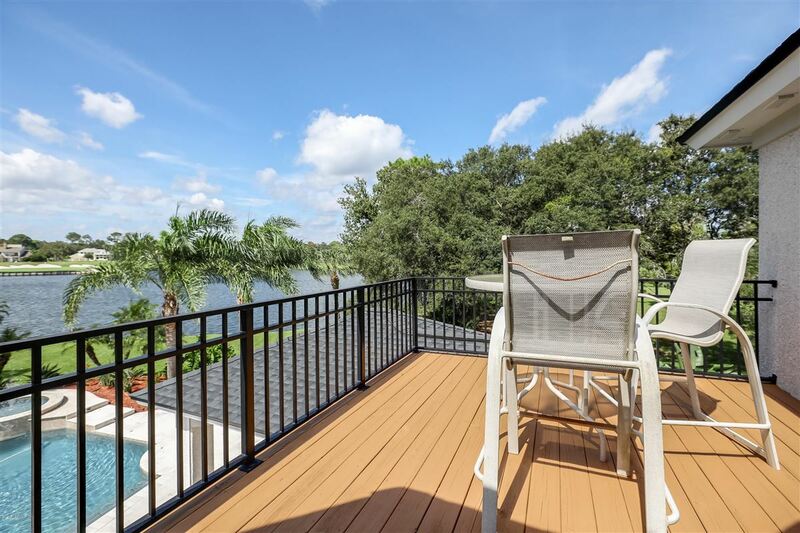 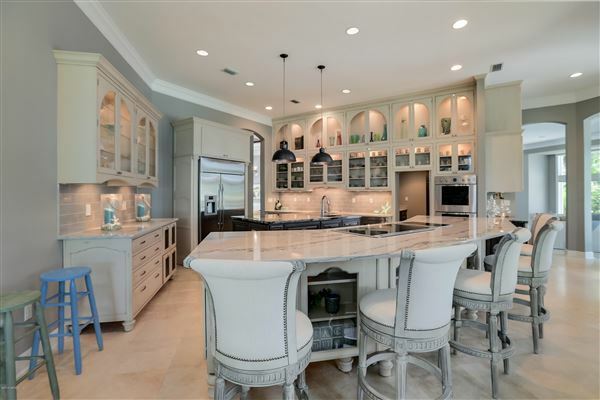 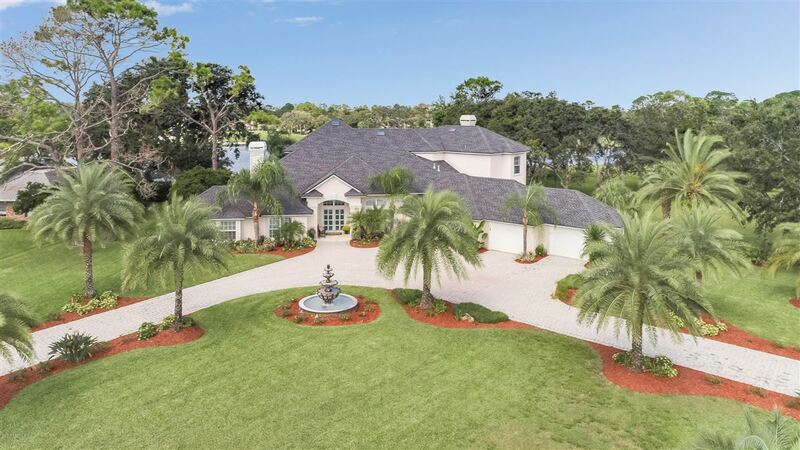 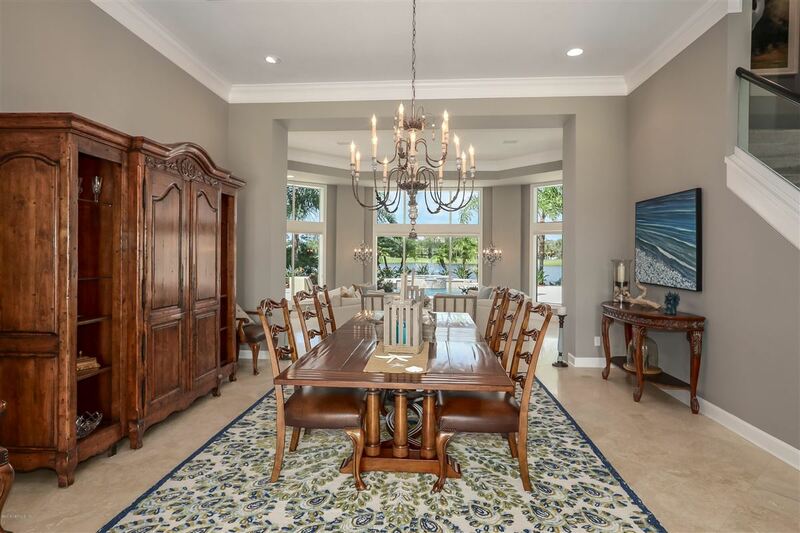 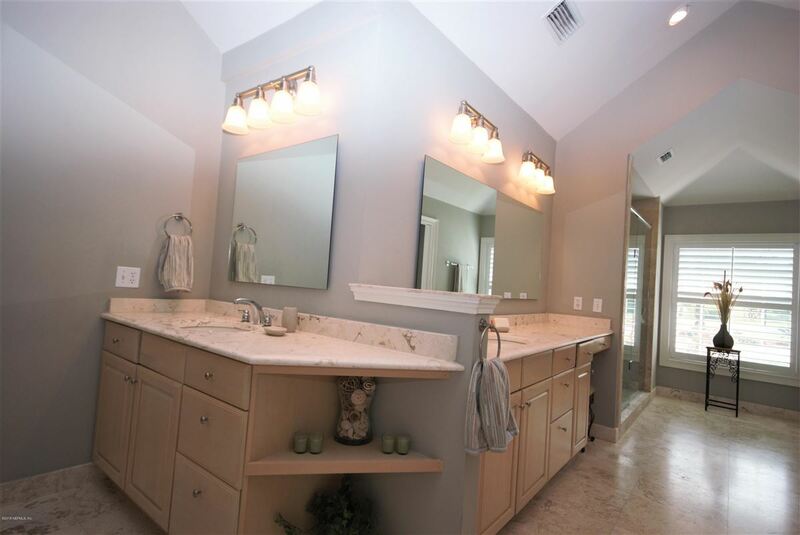 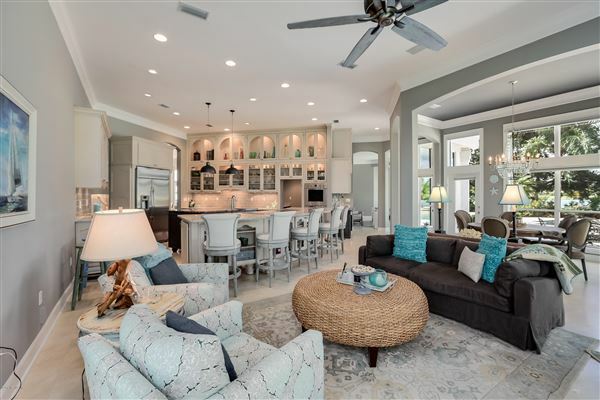 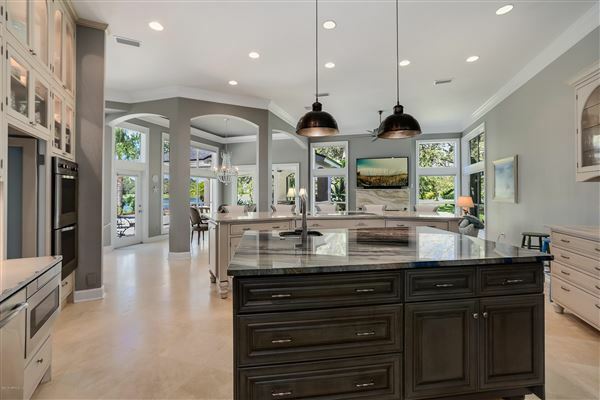 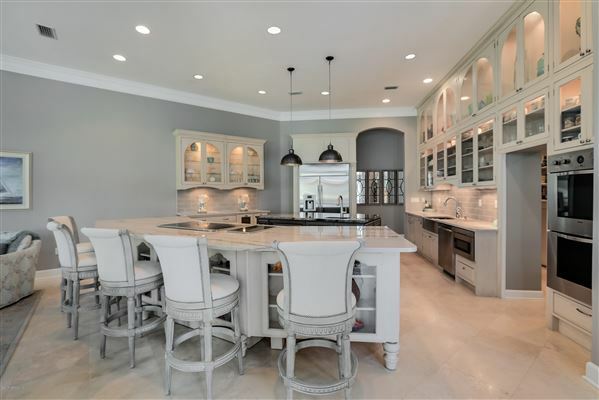 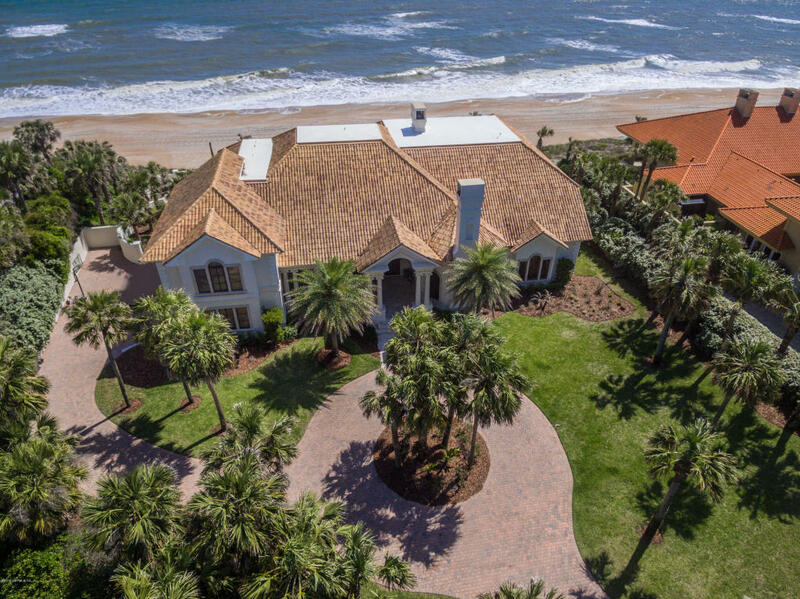 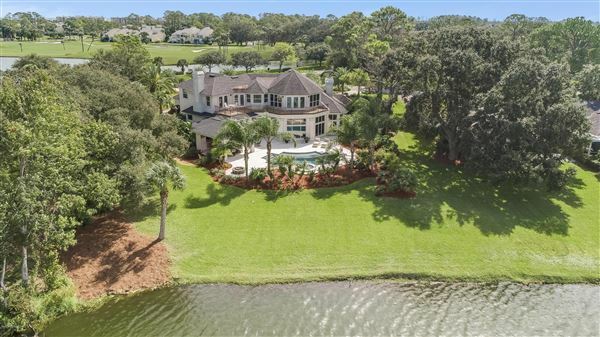 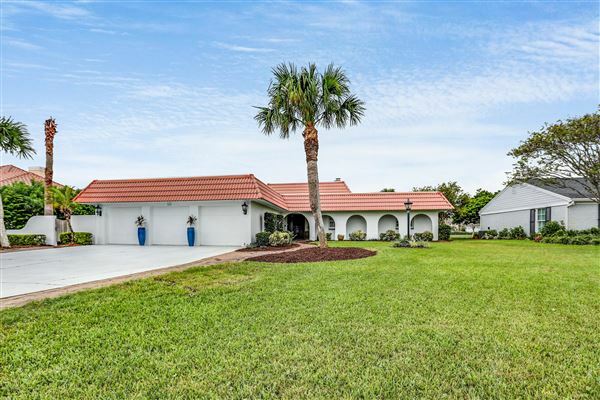 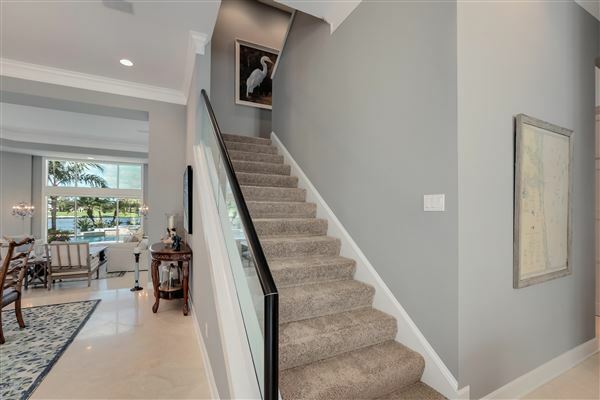 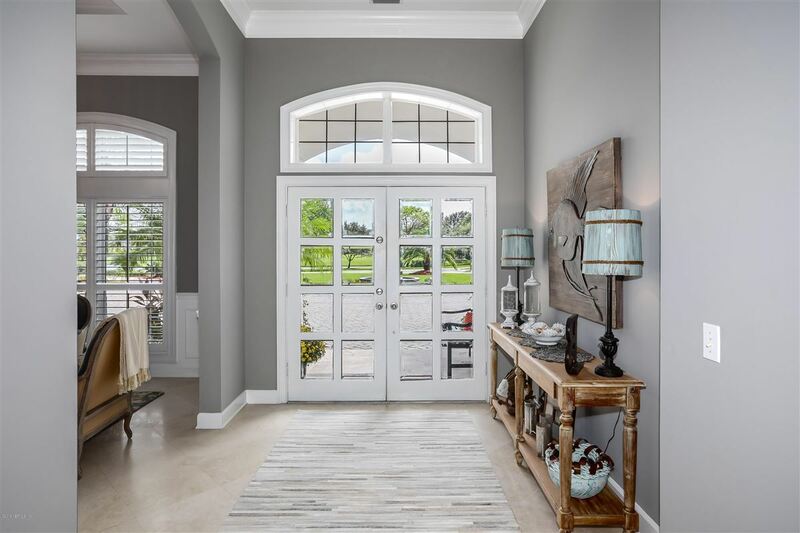 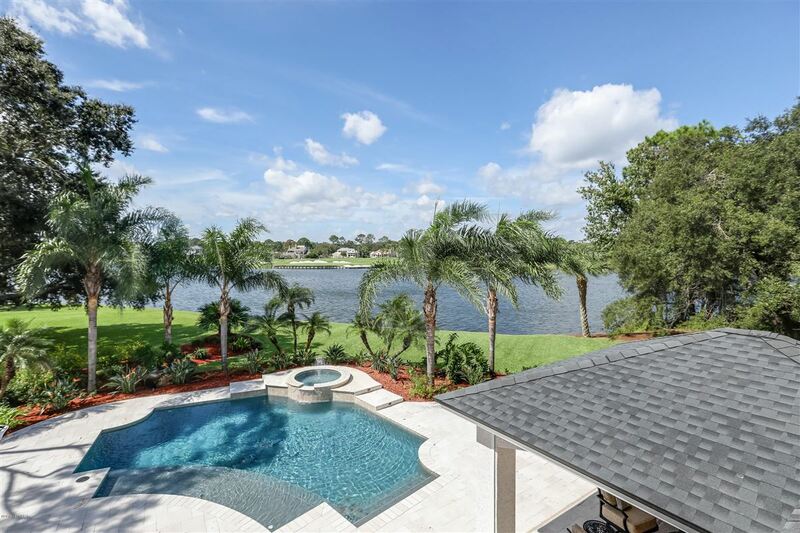 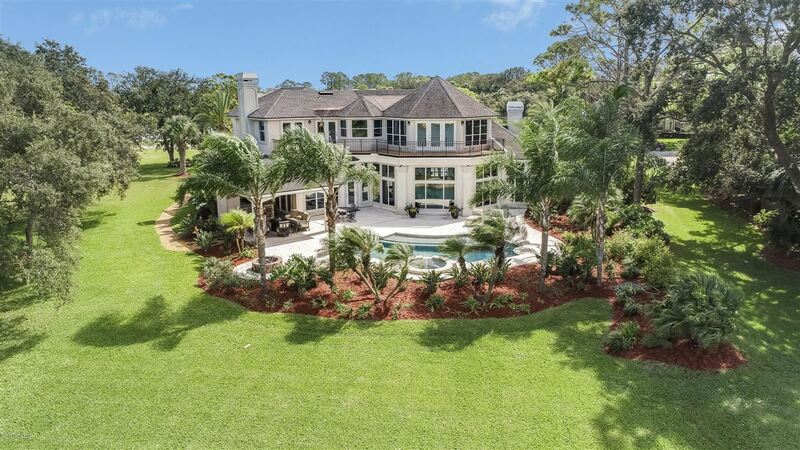 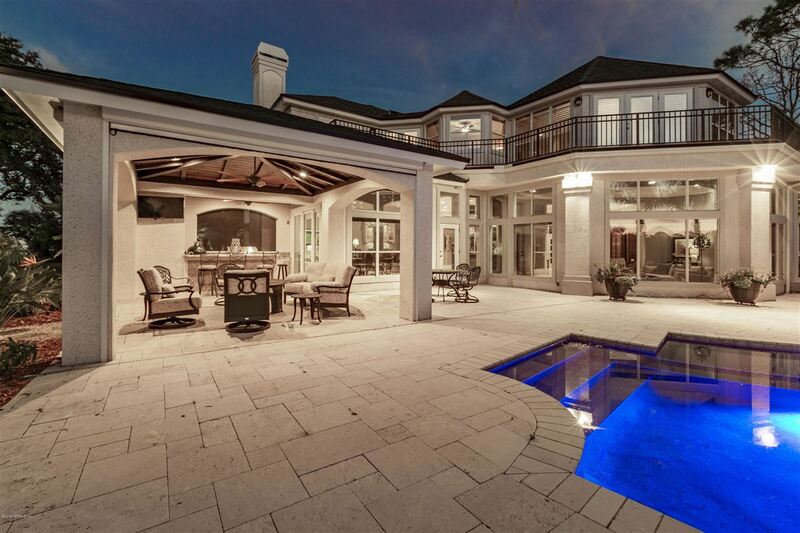 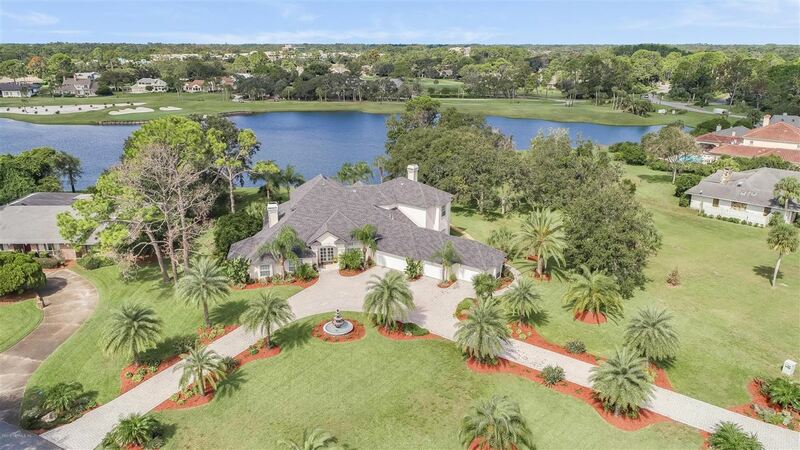 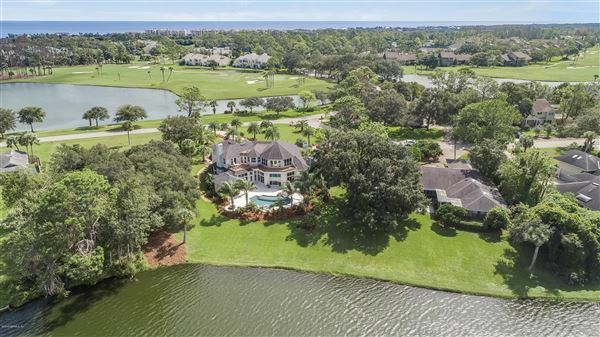 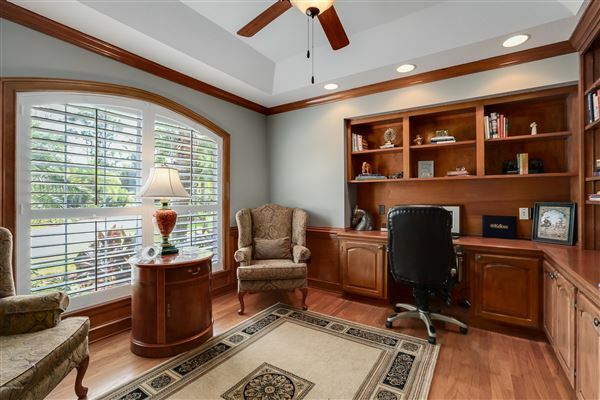 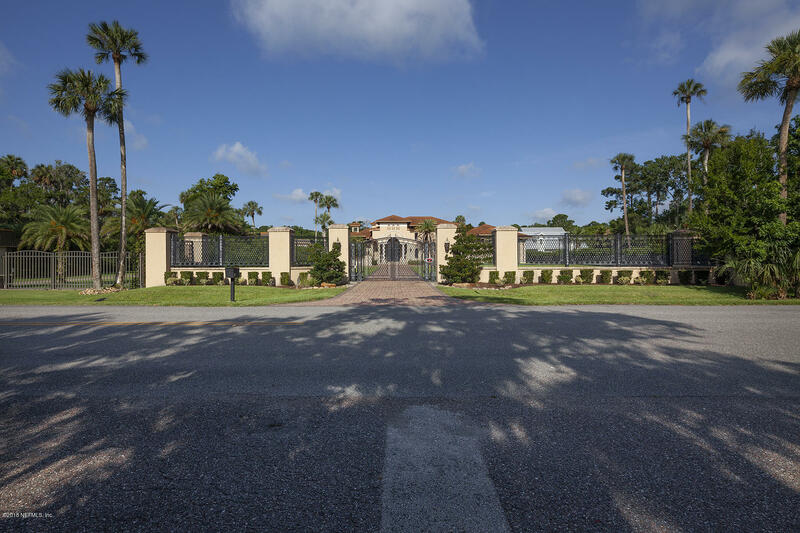 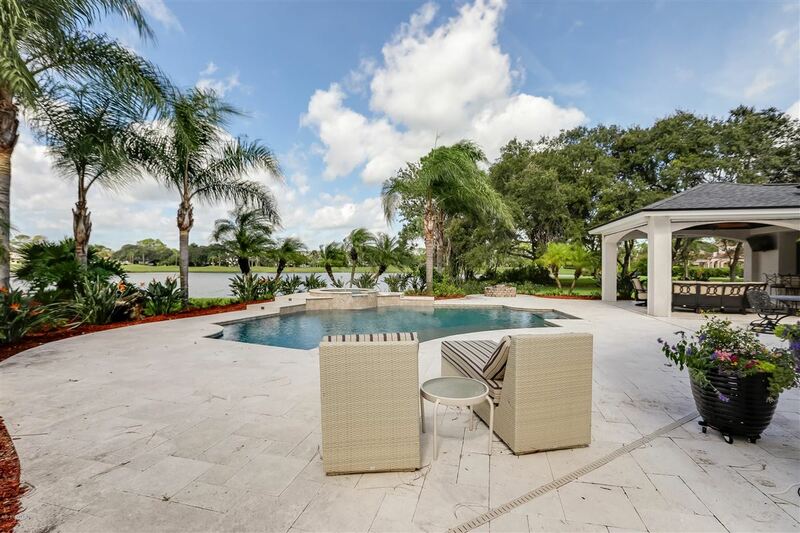 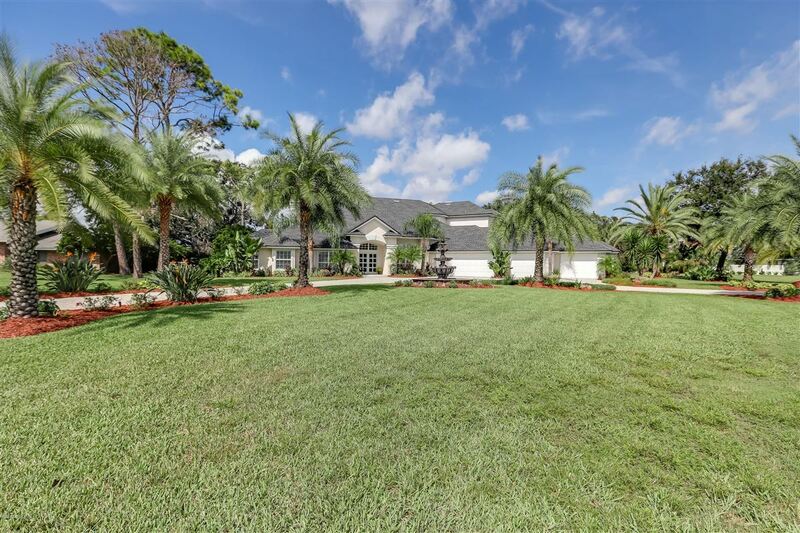 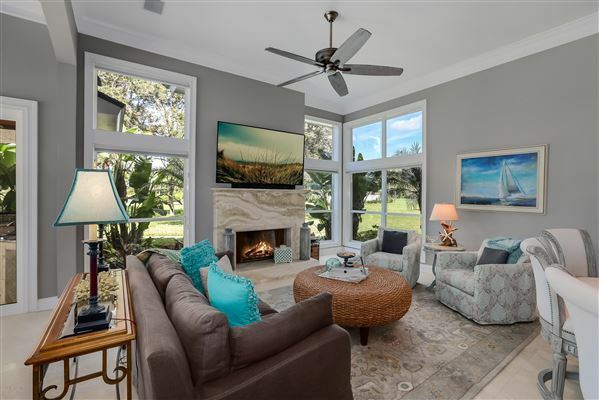 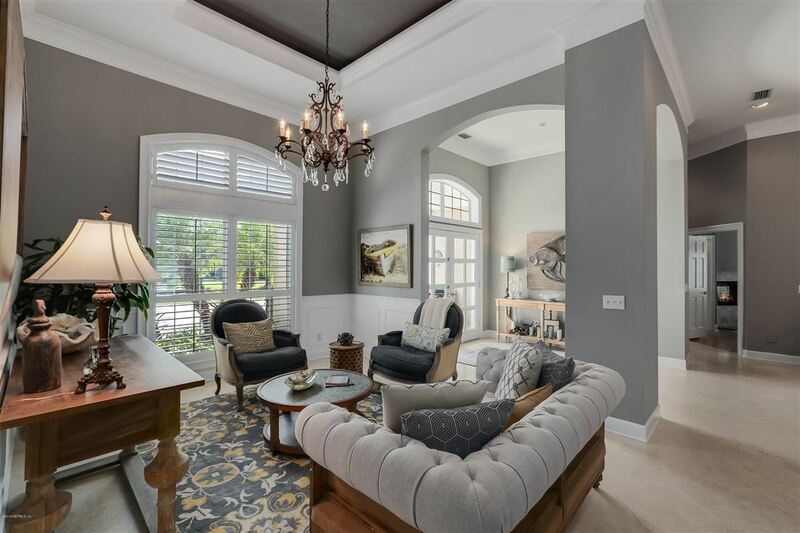 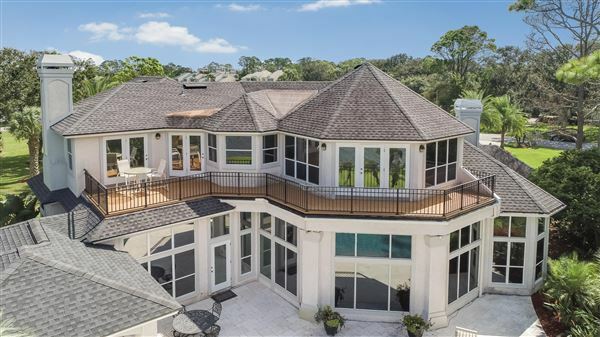 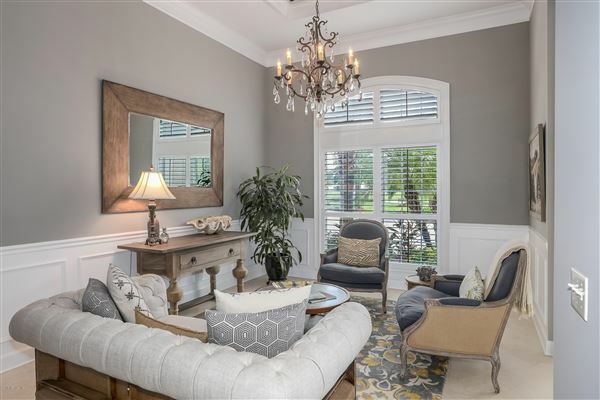 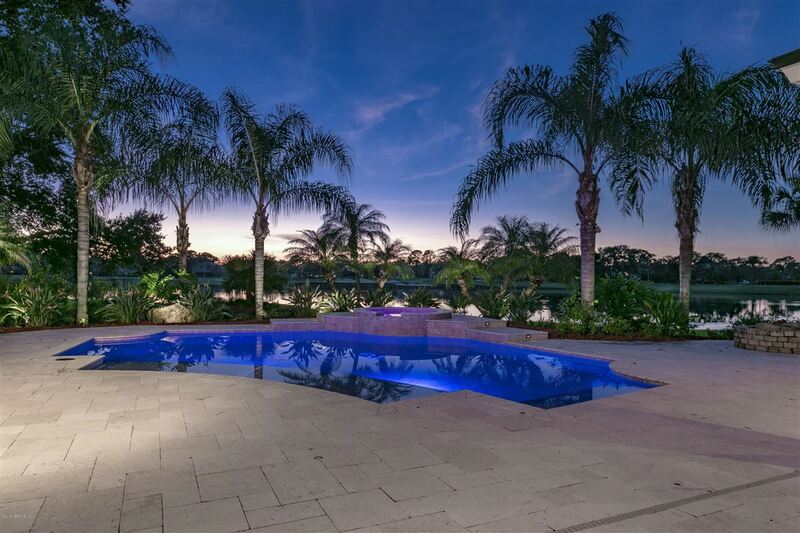 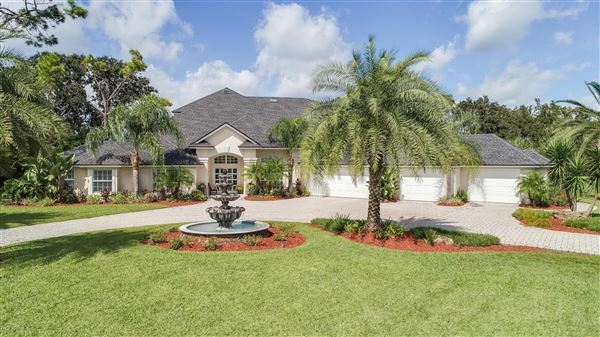 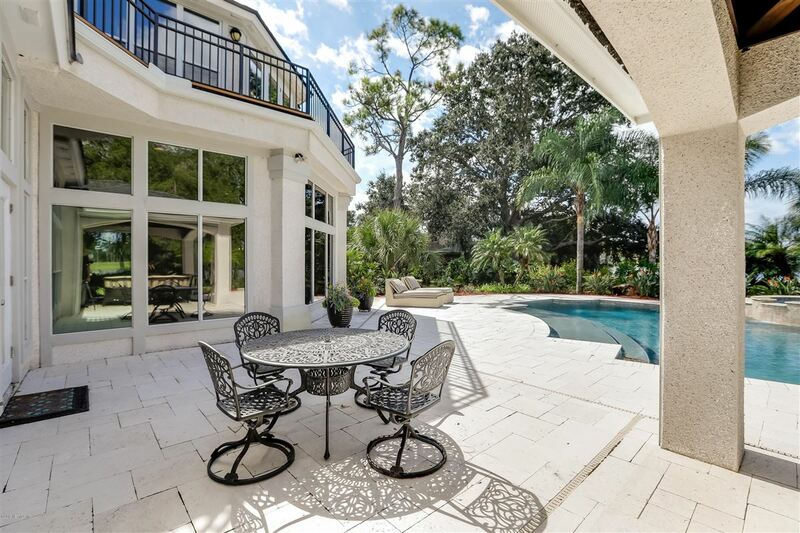 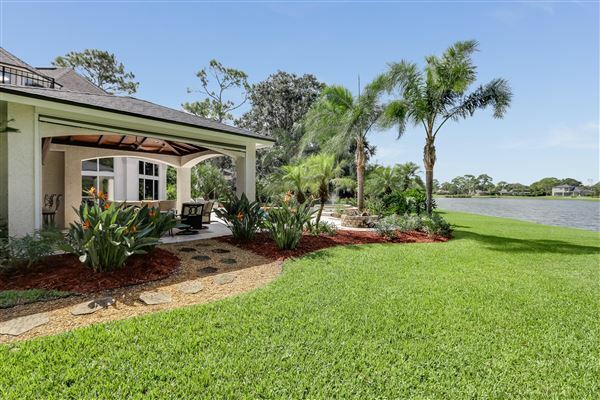 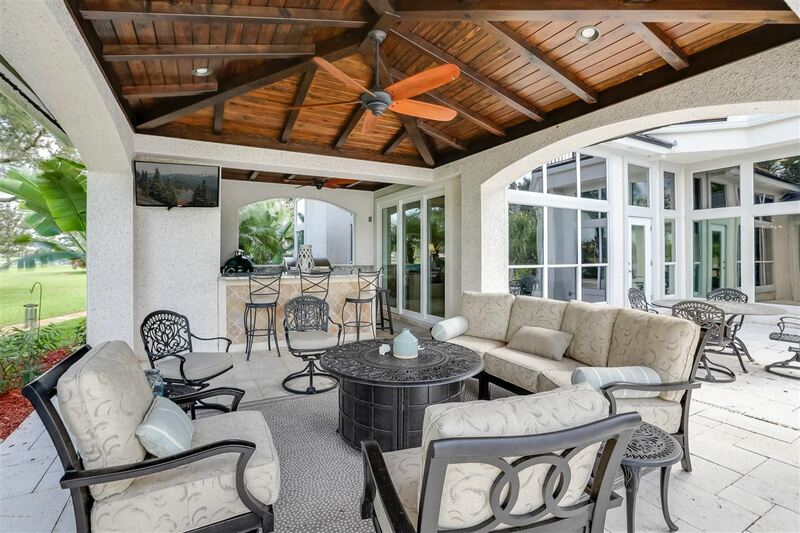 Welcome home to this spectacular lake-front home in Sawgrass CC. 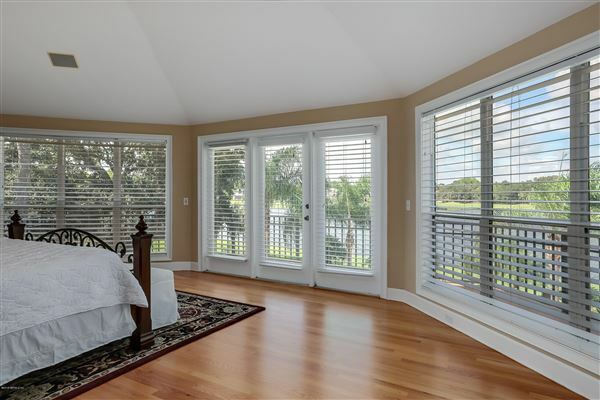 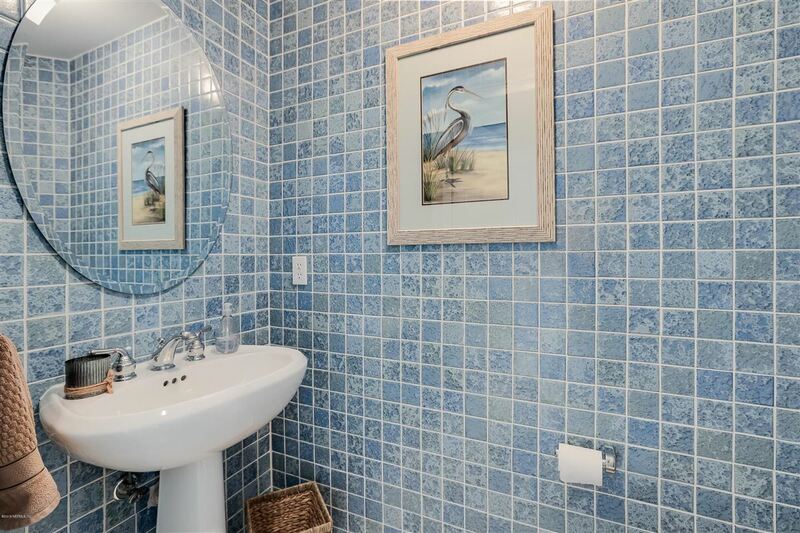 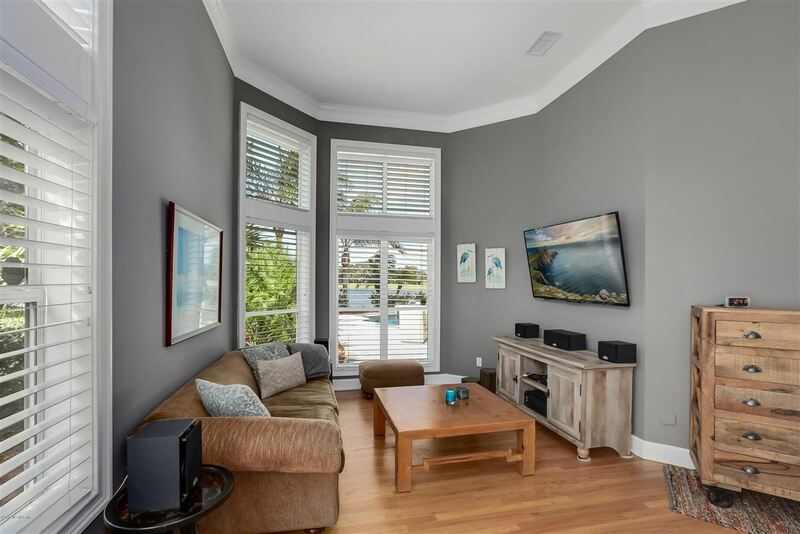 Every room in the house has a water view! 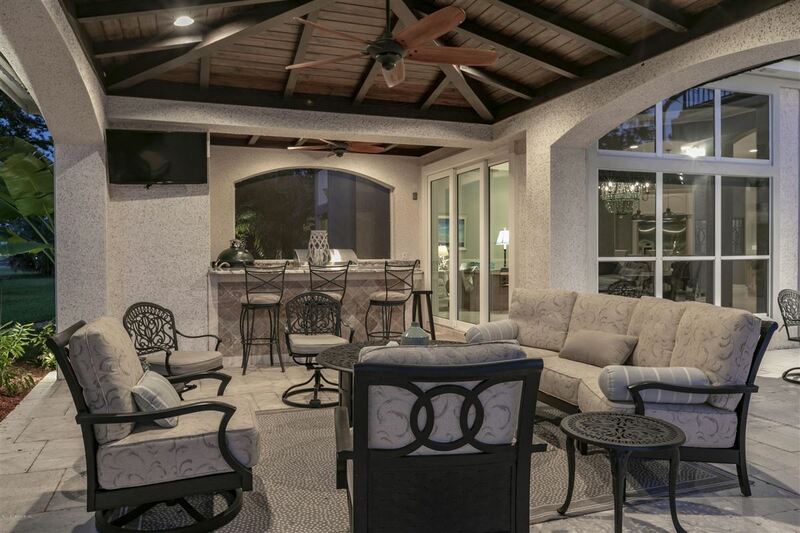 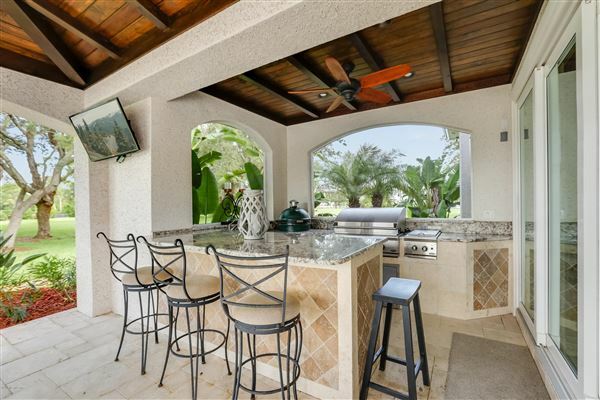 The ultimate entertaining home with lots of gathering space which flows onto the back lanai and summer kitchen area. 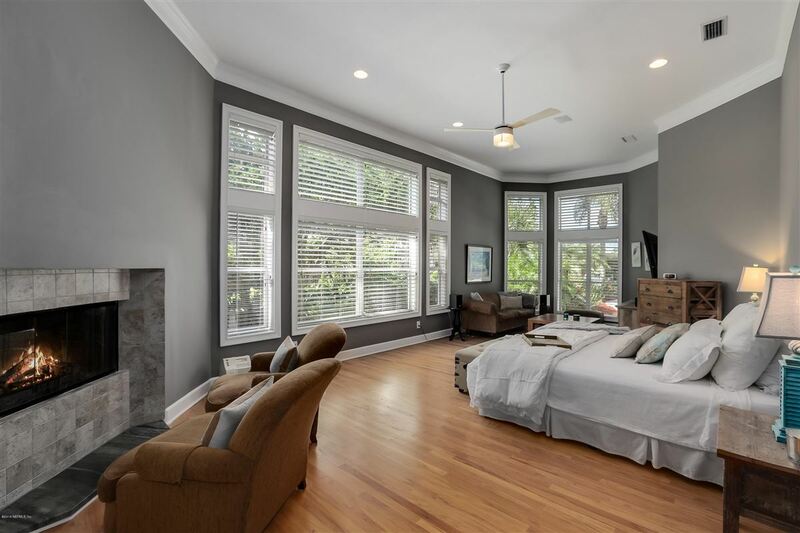 Sellers have invested over $300k+ to update and upgrade this home to be one of the most spectacular places in the community. 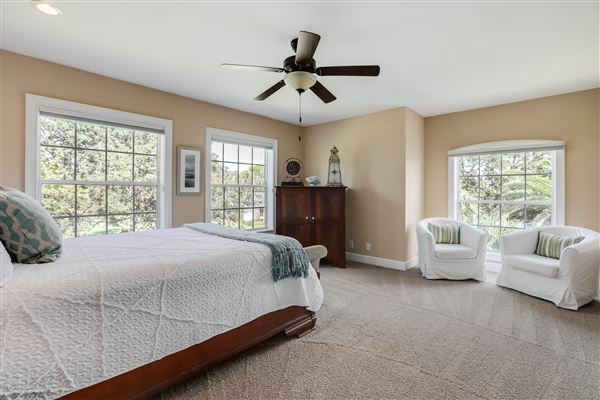 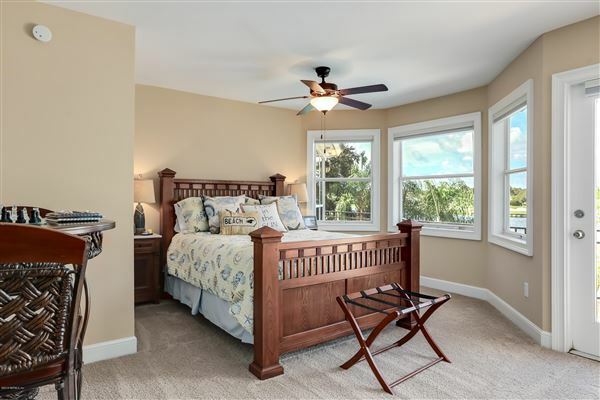 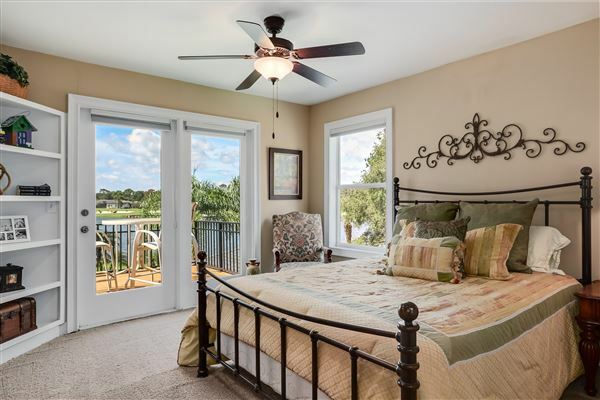 This home has two master suites - one down and one upstairs with a private balcony overlooking the lake. There are a total of six bedrooms plus a separate office. 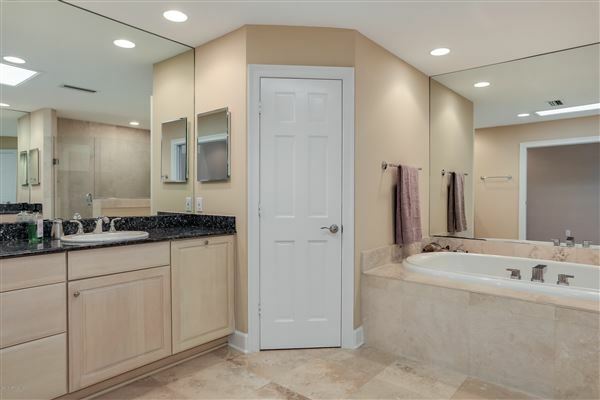 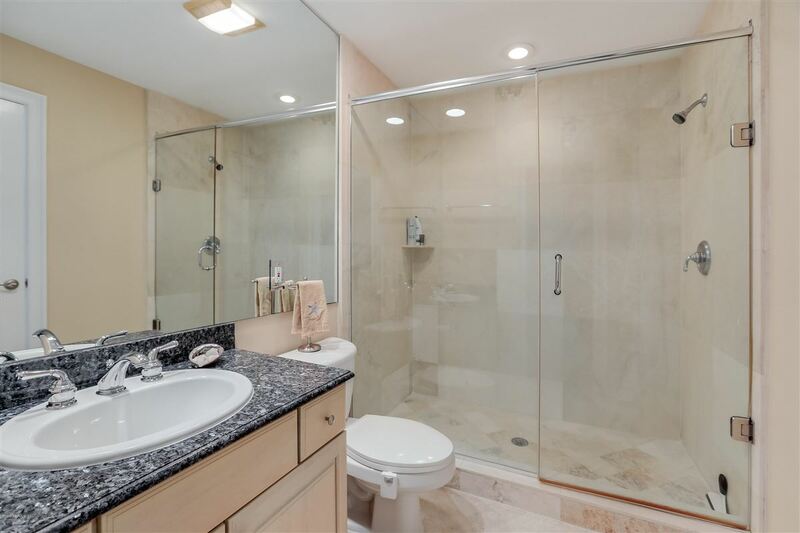 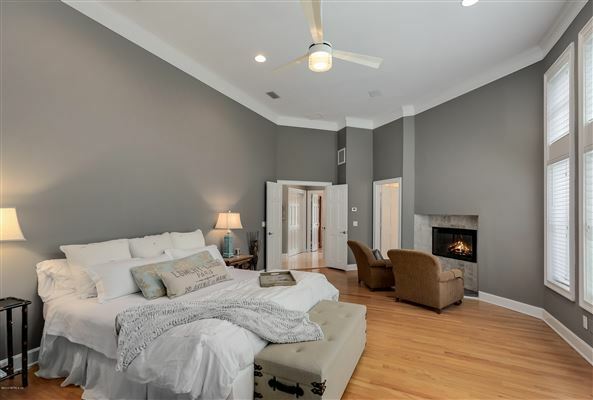 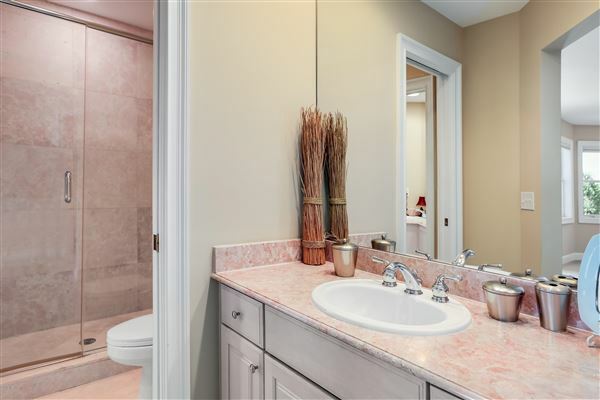 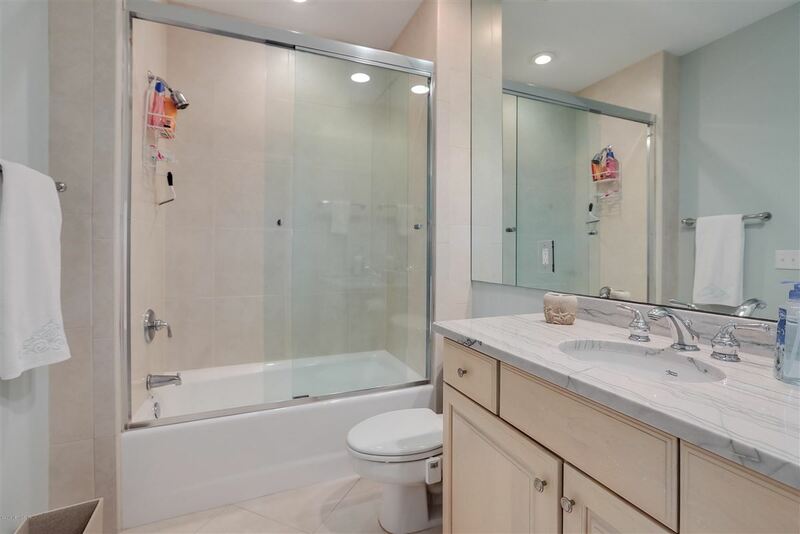 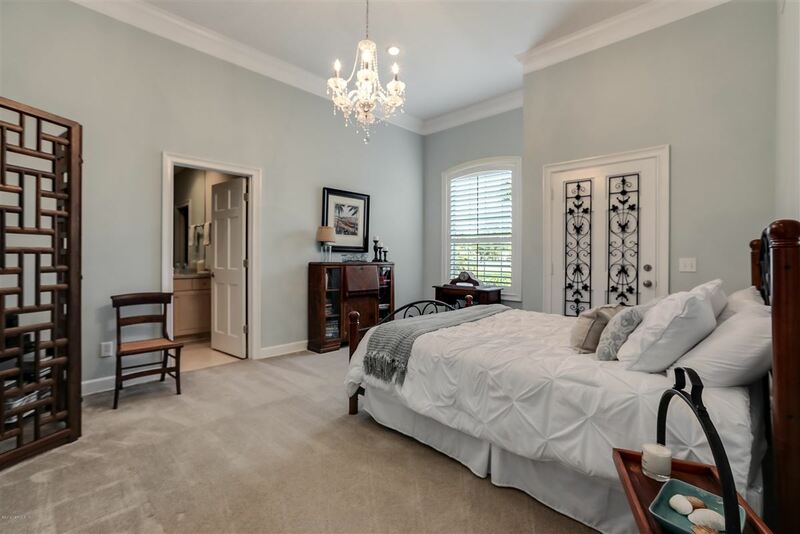 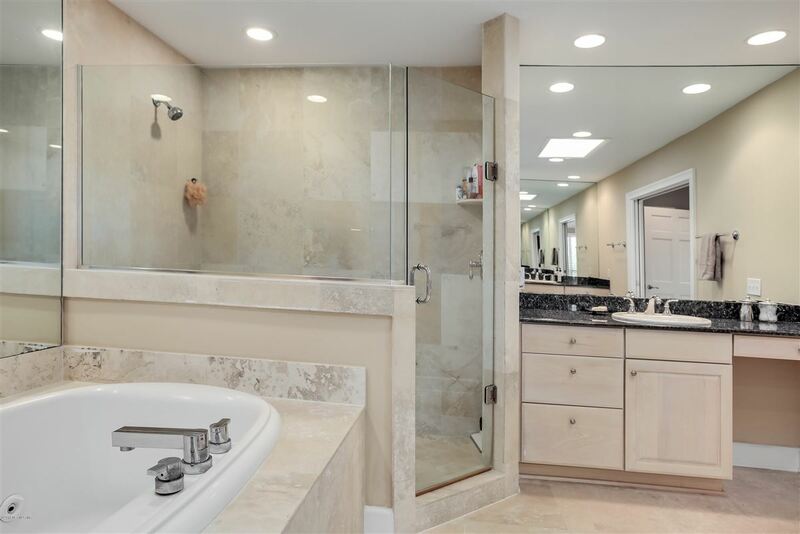 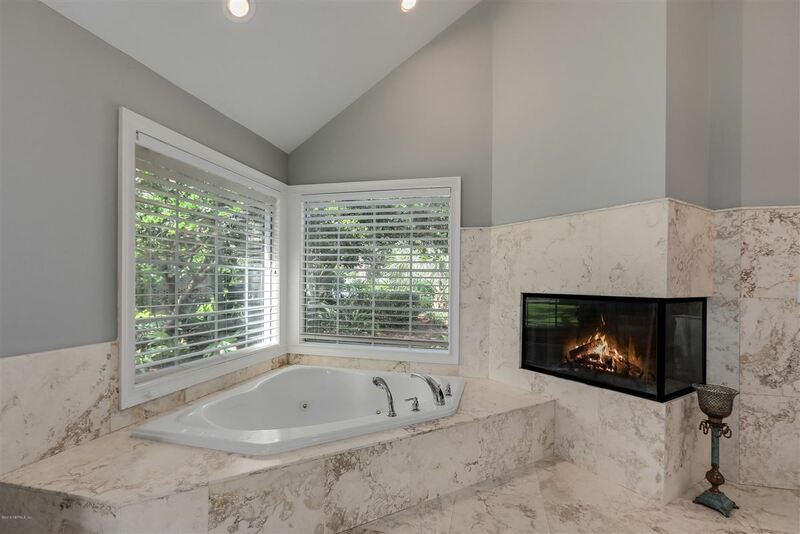 The owners will love the double sided fireplace in the master bedroom/ bathroom. 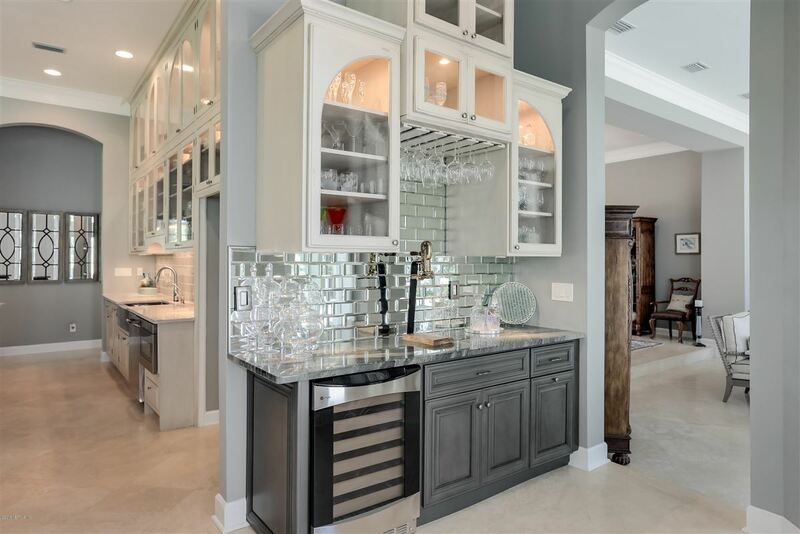 The kitchen is a chefs delight with induction stove-top, double Viking ovens. 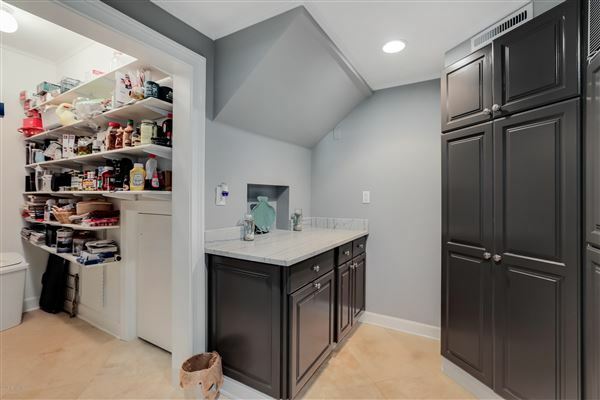 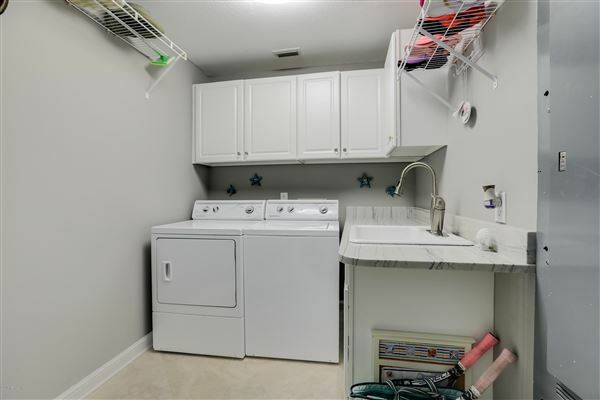 The separate walk-in pantry has it's own sub-zero refrigerator.